News and other blog posts about this event are posted here. 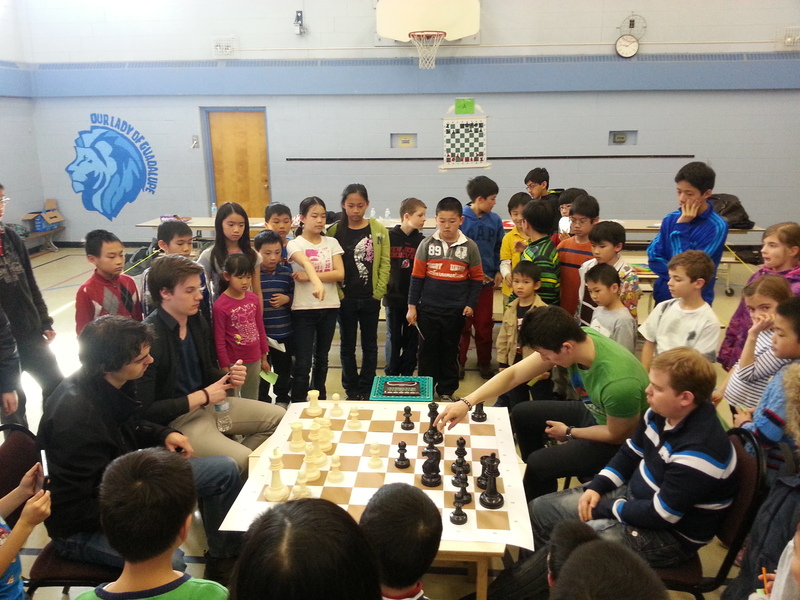 We offer effective and inspiring lessons and training to players of all levels at St. Timothy Catholic School. This program is run on Saturdays. – 2:30p.m. to 4:30p.m. for beginners. – 2:30p.m. to 5:30p.m. for more experienced players. – 2:30p.m. to 5:30p.m. for selected players. Special event with the Grandmasters.